Spoiler Alert. 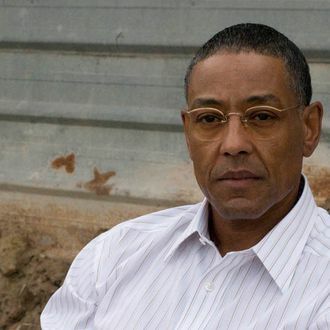 Those of you who watched Breaking Bad’s season finale know there was one doozy of a prospective Halloween costume in there. 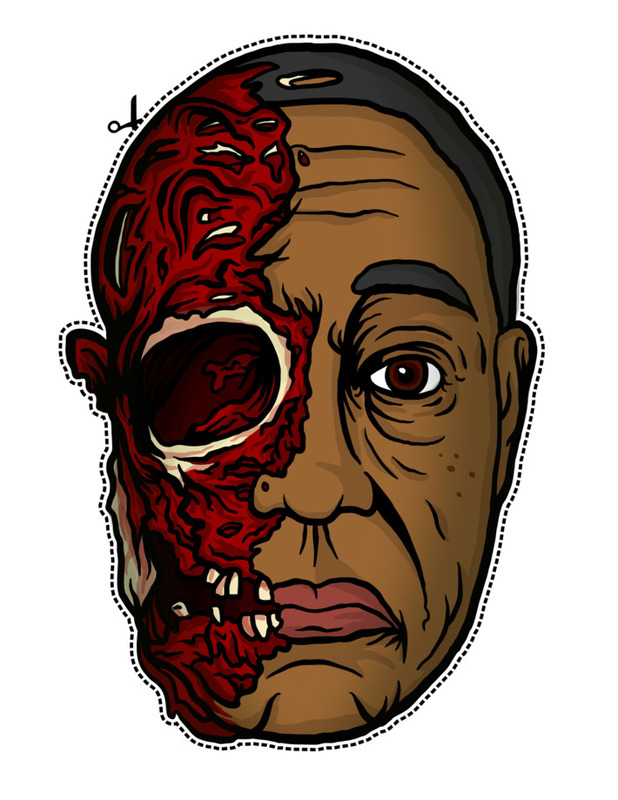 So, courtesy of Jon DeFreest, the Gustavo Fring Halloween mask, two-face style. You can download your own usable version (just print out and cut) here.